This month, you can find incredibly affordable doors of all shapes and sizes at Community Forklift. Modern and vintage doors are 50% off until the end of July! 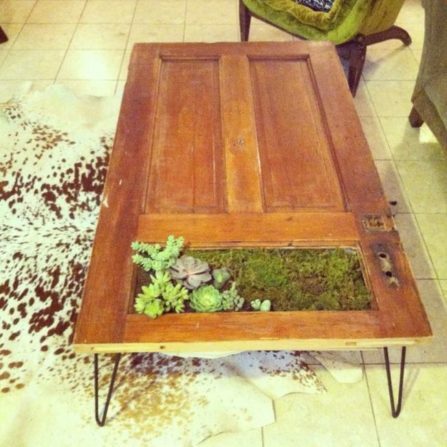 This means that salvaged doors are the perfect material for your next low-budget, DIY, home-beautification project. 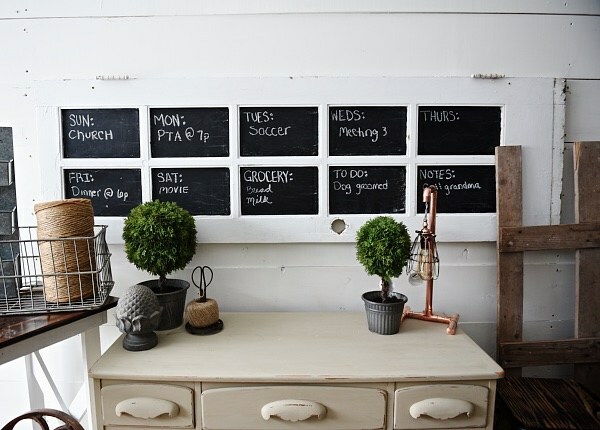 Get inspired by these projects we found in the goldmine of upcycling ideas that is Pinterest, and then find all the affordable materials you need at the ‘Lift! 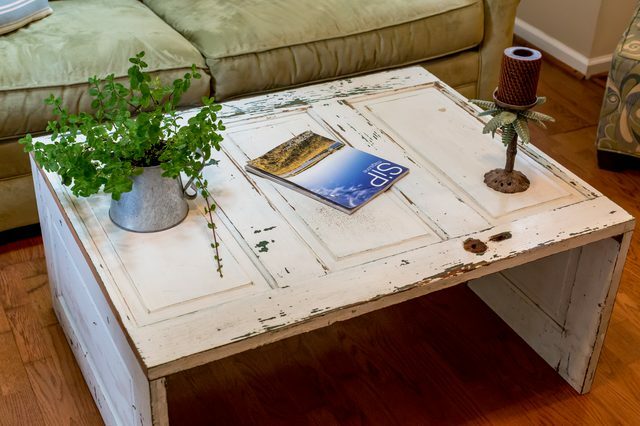 Follow Brent Paape’s instructions on how to upcycle a salvaged door into a charming coffee table. Check out this amazing kid-friendly creation from EarthScape! We can’t find the instructions for this one online, but let us know if you figure out how to recreate this awesome project! Already have a #creativereuse project in mind? Come in and shop for your materials while the sale lasts, and then share your project photos with us once you’re done! 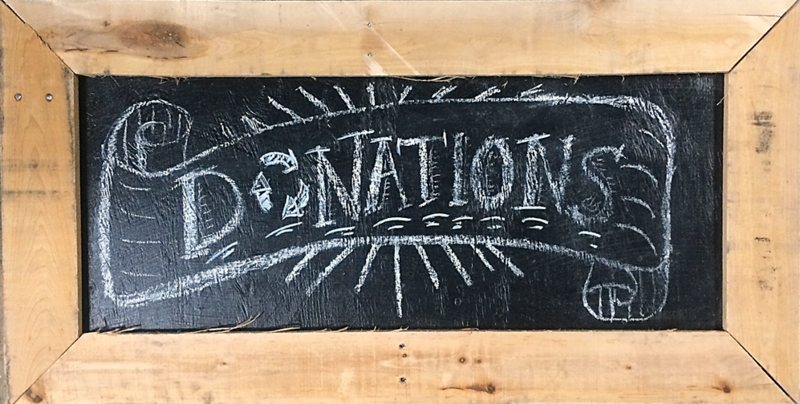 You can also tag us on social media, and/or use the hashtag #FoundItAtForklift!